Flowers, Festivals & Celebrations... It Is What We Do! When the history books write the Starbright story, we will be judged kindly if we always remembered to do our best, give everyone we meet a smile and lead our industry with innovation, creativity, quality and service. Our Mission Statement, 14 September 1994. Starbright was formed in the fall of 1994 with a dynamic combination of passion and dreams. Passion for the artistry in flowers, quality and customer service. It is a dream to one day be the best at everything that we do. In the early years it was a husband/wife team struggling to find their footing and their place in the sun. Eva and Nic remained true to a philosophy that if you give something all you have, try your hardest and set a new standard in quality, then the reward of success is nearby. What began as a twinkle in the eyes has culminated in Starbright becoming the most coveted florist in Manhattan. We are located in the heart of the inspirational and historic Chelsea neighborhood of Manhattan. Visit our Wonderful World of Flowers! 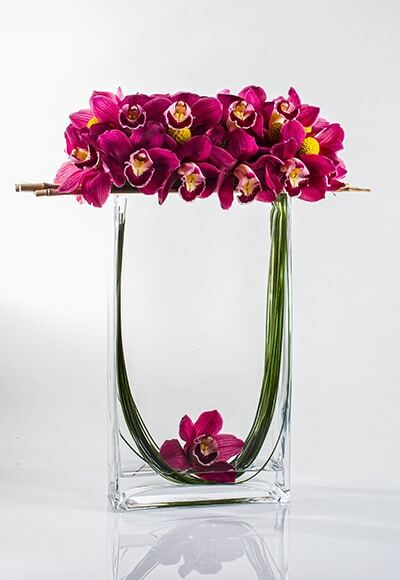 Located on 26th Street in historic Chelsea, we have revolutionized the floral experience. Every organization is built on the energy and enthusiasm of its staff. Our upward of seventy team members and seven thousand square feet of working space provide just that. In our flower and plant emporium we provide floral décor to some of New York City’s most prestigious events, serve corporate floral needs (large and small), as well as maintaining an amazing selection the freshest of flora. For over twenty years we have made every effort to create a unique flower buying experience. A combination of the highest levels of customer service and setting the standard for design has made the dream possible. Our diligent staff remains true to our founding principles and continues to share their passion to this day. Every request is bespoke. We create to capture the vision in the mind’s eye of our client. Always we remain humble and grateful for the loyalty and sophistication of those we serve. The long standing relationships we have shared with the nearby New York City Historic Flower District, have made Starbright a coveted name in the florist community and have earned us the moniker “The Official Florist of the City That Never Sleeps”. 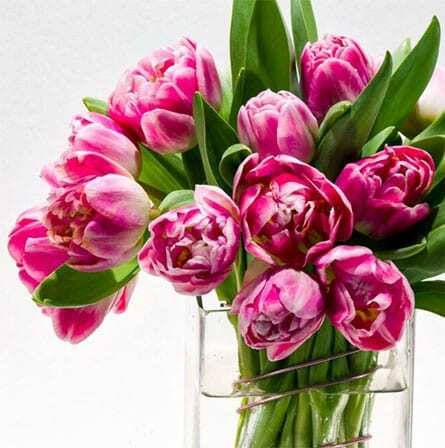 We are consistently voted by all major review sites as a Best Florist in NYC. We are thrilled to be “at your service”.